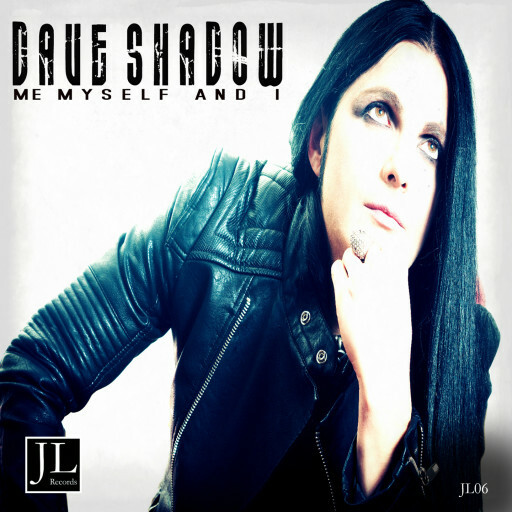 Dave Shadow - Me Myself And I (JL Records 2016) Music & Lyrics written by Dave Shadow except for track nr 6 and nr 11. All vocals, guitars, bass, synths and drum machine performed and programmed by Dave Shadow. Recorded, mixed and mastered by Dave Shadow @ DarkDave Studios. Artwork by Dave Shadow Video editing by Dave Shadow Distributed by JL Records.